Delivery time Preorder yours now! Available late August 2018. 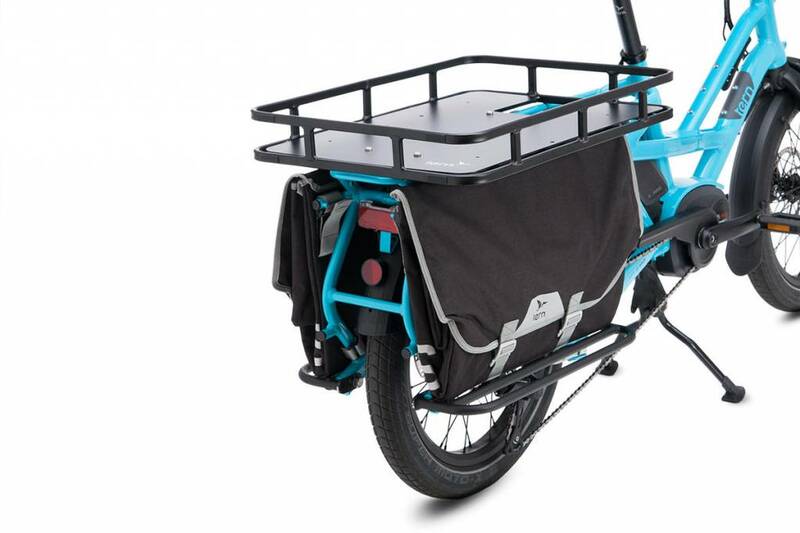 The Shortbed Tray is a heavy-duty cargo upgrade for the GSD that carries serious loads low to the ground, offering a carrying capacity of up to 77 pounds of provisions. Pack it with a cooler and save the day at soccer practice, or leave it in its original configuration for IKEA runs. 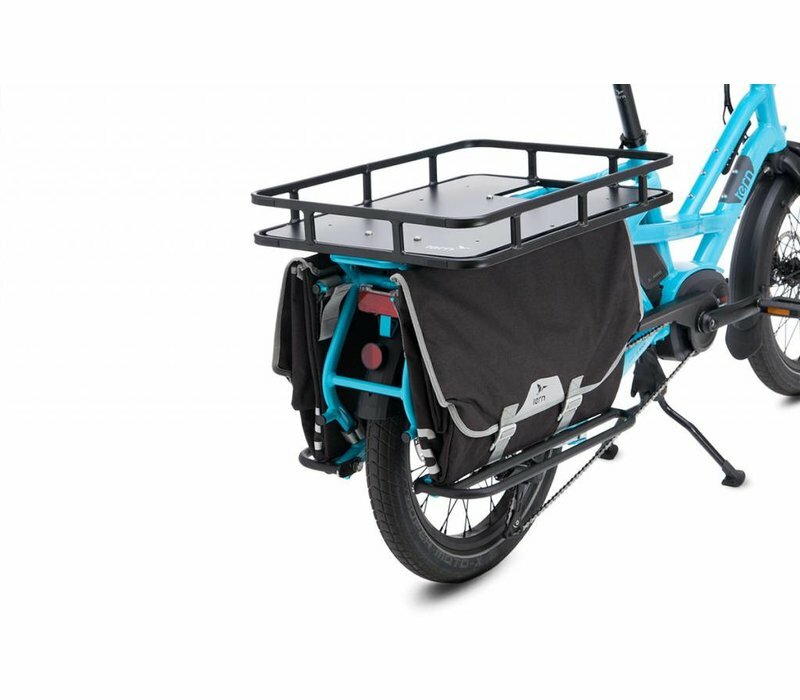 Depending on your cargo preference, mount it parallel or perpendicular. Offers easy access for swapping and removing one or two batteries.